1. Built-in Bluetooth RF wireless module, meets the latest standard 3.0. 2. 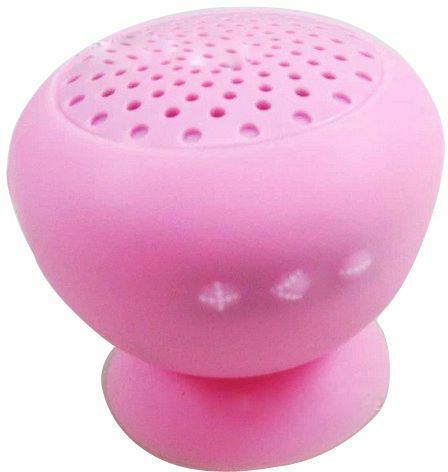 Support Bluetooth stereo sound, perfect sound quality, outstanding bass effect . 3. Support iPhone 4/4s/5, iPads, iPods, Android, Galaxy, Laptops, HTC phones, and anything else that is bluetooth enabled! 4. Power supple mode: Built-in lithium battery; USB cable power supply. 5. Hands-free call, sucking disc. 6. Convenient buttons for music and call control while in the car!